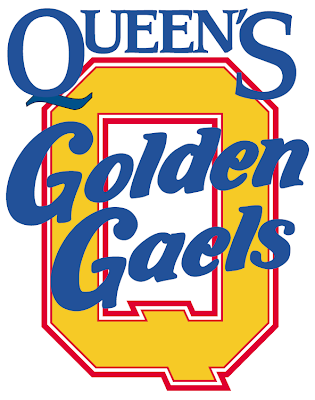 The Tommies first "home" game of the 2008 - 2009 pre-season is coming up on Friday night at WILLIE O'REE PLACE as STU hosts the Queen's University Golden Gaels. Game time is 7:00 PM. If you can't make it to the game, check back here Friday evening for a complete recap. The Tommies are taking their show on the road tonight, across the river to O'Ree Place rather than their traditional LBR home. Eagles wants fans to avoid any potential traffic tieups due to construction in the area and congestion stemming from UNB's hosting of the University of Quebec at Trois Rivieres Patriotes game tonight at 7 p.m. at the Aitken Centre. UNB and UQTR also play Saturday at 4 p.m.
"We didn't want people to be inconvenienced by the construction around the rink," Eagles said. "UNB had their stuff done already, but we really wanted to play Queen's and they're going on to Acadia the next night." It says LBR on the Official site. Who's right?